This formula will not allow Putin to claim Crimea in the future, according to the Chairman of the Mejlis. The restoration of the territorial integrity of Ukraine should take place according to a single formula, the Chairman of the Mejlis of the Crimean Tatar People Refat Chubarov expressed this view at the 95th Rose-Roth seminar in Kyiv on July 4, UNIAN reports. “I think that we are going further into a dead end, when we first say or think about priorities and step-by-step process: first Donbas then the Crimea should be returned. I believe that we must change to a single formula to accomplish our tasks". This formula should read like "the reconstitution of the territorial integrity of the Ukrainian state within the borders recognized by the international community, including the Autonomous Republic of Crimea and the city of Sevastopol," according to Chubarov. "This formula will not allow Putin to hope that Crimea will further remain within the Russian Federation”. 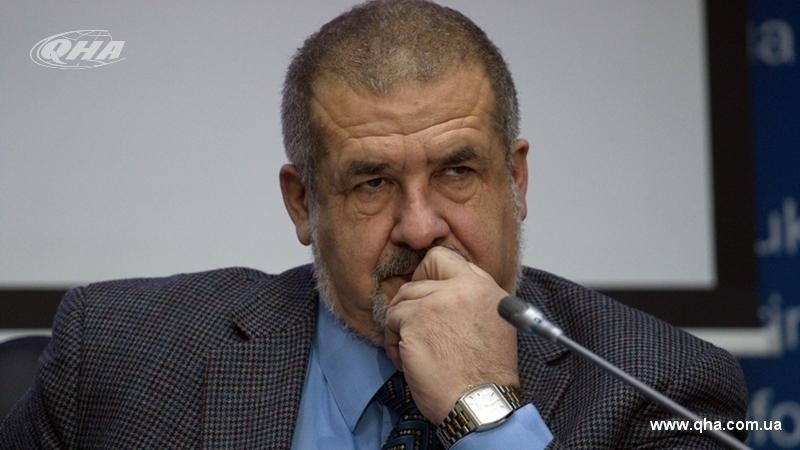 Refat Chubarov also trusted that the proposals for amendments to the Constitution of Ukraine concerning the Autonomous Republic of Crimea would be ready by September. “Now the constitutional commission working group prepares changes and additions to the Constitution of Ukraine concerning the Autonomous Republic of Crimea. I hope that these proposals will be ready in September, and the President will submit them to the Verkhovna Rada for consideration”. It is about improvement of the Crimea status and solving the issue of restoring rights of the Crimean Tatar people, the Chairman of the Mejlis of the Crimean Tatar People added. “This is a new format of the Crimean autonomy, formed on the basis of the right of the Crimean Tatar people to self-determination as part of the Ukrainian unitary state. It will provide us with opportunities to ensure the rights and freedoms of all people, citizens of Ukraine, living in the temporarily occupied Crimea”. 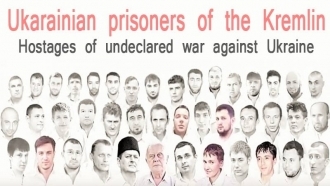 Earlier QHA reported that relatives of political prisoners along with the Mejlis of the Crimean Tatar people had drafted a letter with recommendations on reducing the aggression of Russian Federation to the leaders of international organizations, including the NATO Secretary General.